Children are important to CrossWay Church. Our church is committed to help parents train their kids to follow the Lord. We offer a variety of activities for younger kids. Children 5th Grade and younger have their own ministries on Sundays during our worship service. We also offer a number of fun events throughout the year. 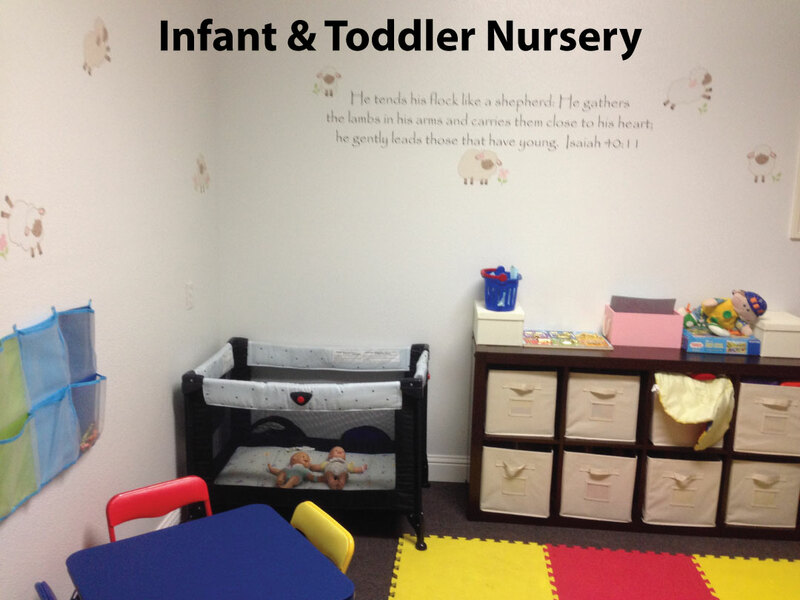 We have a supervised child care area (a nursery) for kids ages infant -4 years during our worship services. It is located in the basement of our church. Parents can drop their kids off before the service and pick them up after the service is finished. We will come and get you if the need arise. We have a simple sign in system to help ensure safety. You will need to create a name tag for your child and take a card that you will need to return to pick them up. We realize that some parents prefer to keep their kids with them during the entire service. They are welcome to sit in the sanctuary or parent’s room. The parent’s room is a private worship space for parents and young kids. It has windows and speakers so you can participate in worship but still have privacy. It is great for nursing moms. Our elementary age kids attend the first half of the worship service with their parents. The students are dismissed from the worship service before the sermon. The teachers take each class downstairs to their classroom room their own teaching time. They return to their parents at the end of the service. Our younger kids use the Children and Worship curriculum, which uses an interactive style of teaching. Each week, the children are taught a Bible story told with multi-sensory materials that engage all different learning styles. After the story is finished the children are invited to enter into a time of wonder about the story and think about how this passage applies to their lives. Our preschool and early elementary teaching time also includes singing, prayer and crafts. We use LifeWay’s Gospel Project Curriculum. 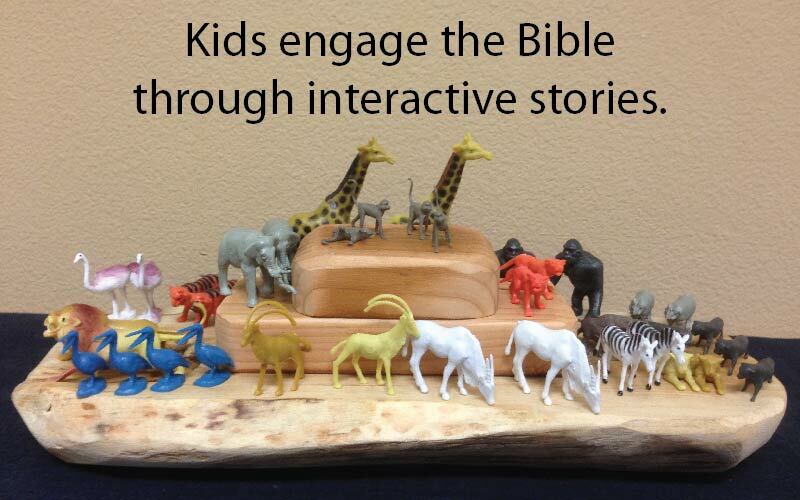 It teaches kids the whole Bible and how it is related to Jesus! Each session begins a Bible story presentation and singing. The kids also make crafts, or play interactive games that help them dive deeper into the lesson. Children will begin to know Jesus, love God and live their faith in practical, tangible ways. Every lesson of Gospel Project points kids to their heavenly Savior. 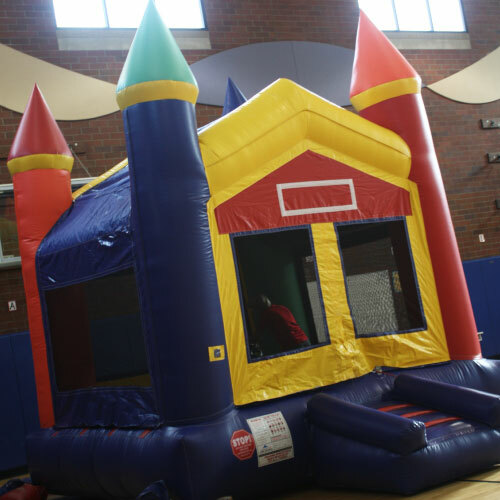 CrossWay Church has a number of fun activities for kids. We often bring out our bounce house for our potluck barbecues and host family game and board game nights at our church. In the past, we have also put on numerous carnival style events and the the Barnyard, a free kids’ craft booth, at Salmon Creek Farmer’s Market during the summer! You can find Click here to learn more about the Barnyard and see our craft ideas archive.